Our local carpenter, Kennedy is hard at work with his hand tools making really beautiful students’ desks and chairs made of our lovely BC furniture grade wood. It has been a learning experience for him too as he is not accustomed to working with softwoods. 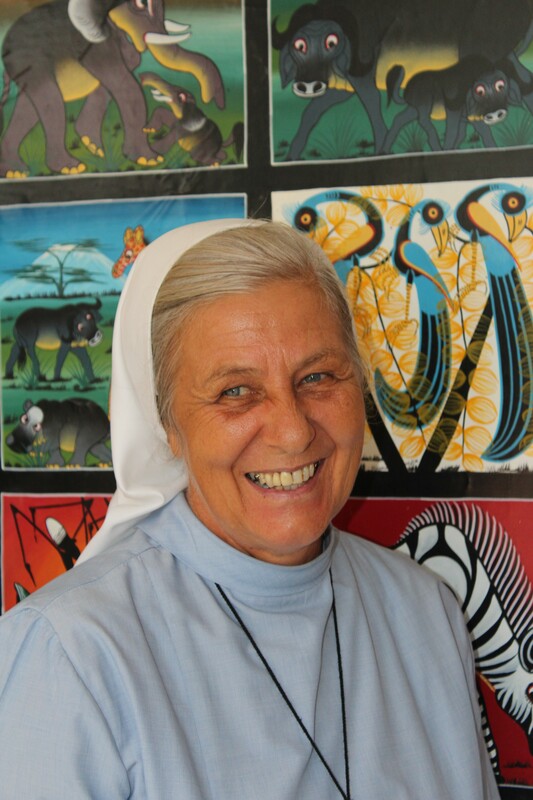 Dream Big Montessori is delighted to welcome our latest project partner, Sister Denise. With 23 years of experience in the area, founding, building and running the finest teacher’s training college in the lake region, Sister Denise has enthusiastically jumped onboard to oversee and run our school project, (in addition to another school she runs), whenever we are not in the country. We are very honoured and delighted to have such an experienced and capable woman, utilizing the Montessori methodology, and hand selected teachers who are graduates of her Montessori training College. As we near construction completion our carpenter Kennedy is installing our beautiful five panel solid wood doors – generously donated and transported in our School-in-a-box cargo container all the way around the planet from North Vancouver, British Columbia, Canada. Only a handful of jobs remain as Kennedy will fashion our high quality furniture grade BC wood into student desks and chairs, and our large Canada Place sun canopy and outside classroom will soon be erected. 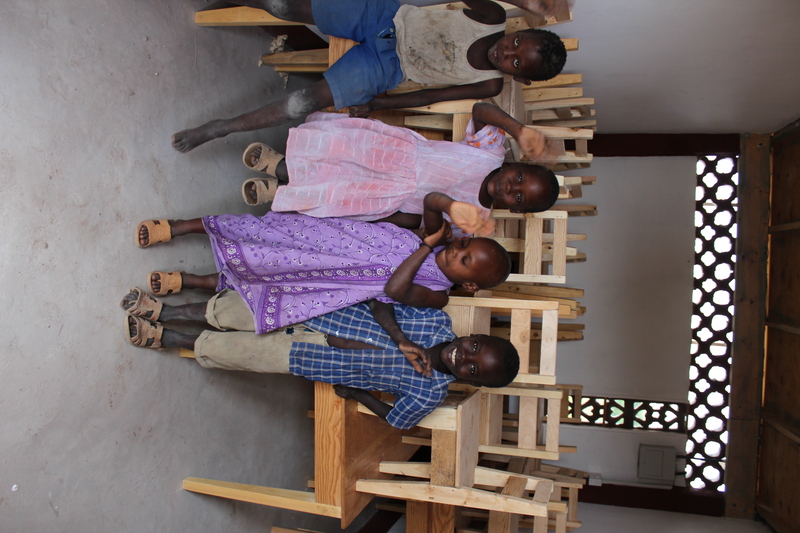 Excitement grows as these local children will soon be able to begin their education using Maria Montessori educational methodology, taught by graduates from the Montessori Teacher’s Training College, founded and run by our committed, high energy nun partner – Sister Denise. With our school opening shortly it was time to name our project. Welcome to the DREAM BIG MONTESSORI SCHOOL – inviting our students and all to have the courage to Dream Big and pursue their goals with the support of our staff.